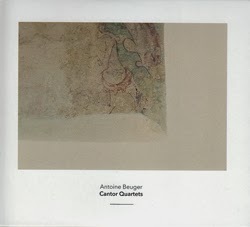 Antoine Beuger’s music arrived throughout the year in waves – variegated, ingenuous, and however much his work continues to be characterized as spare and near-silent, generous. Four labels with distinct curatorial approaches saw fit to release Beuger’s music, signal, I think, of an increased awareness of the adamantine nature of his compositions. 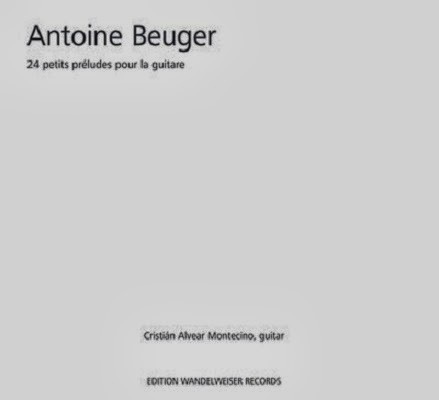 Whether sounded through the single-pointed focus of the Ensemble Dedalus and the Cantor Quartet, the appealingly patient unspooled time of guitarist Cristián Alvear, or the numinous goings-on with Michael Pisaro in their most surprising entry in the Erstwhile catalog of ongoing surprises, Beuger’s combined rigor and munificence grab me like no other music today. Olivia Block’s Karren explores something deeply familiar and personal for me, while sounding at the same time entirely of the lineage that flows from her auspicious release of nearly 15 years ago, Pure Gaze. This is an ingenious aspect of Karren I’d suggest you experience yourself, so I will, for now, postpone describing that quality, except to say Block places the listener squarely in the best seat in the house. 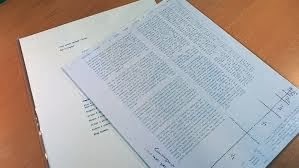 Nearly four years ago, the first week I launched this blog, I enthused about Stephen Cornford and Samuel Rodgers’ collaborative work, and have heard whatever they’ve released since. Boring Embroidery is the jewel-result of their ongoing partnership, exquisitely suspended, ductile sounds that float, never over-staying their welcome. Simply gorgeous, allow yourself this. I am , for the first time, inclined to offer a mild disclaimer about a release I recommend wholeheartedly; that is, Coppice’s Compound Form was recorded in performance in my 2012 crow with no mouth concert series (on an amazing evening shared with Jeph Jerman). I received four Coppice releases in the mail this year, as fecund and fertile a year for them as it was for Nick Hennies. I can say I respect and enjoy aspects of the other releases, but return most frequently to this one. I recall the evening Coppice’s bellows and sundry sound-sources lapped throughout the Studio Z space – at the completion of their set another regular attendee and I agreed it was a highlight of the crow series. I am pleased this will be heard beyond that evening. 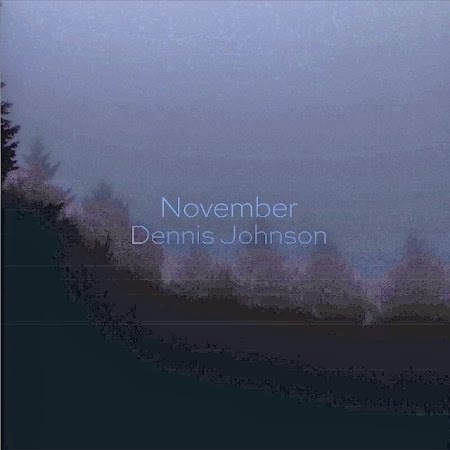 Much has already been written about the extraordinary historiography of Dennis Johnson’s November; it’s an enjoyable account of compositional sleuthing, excavation and restoration, fit for a proper documentary. Composed in 1959, it’s pretty well established that we have available now the wellspring of the minimalism lineage that carried La Monte Young, et al, to our ears. The fine imprint that dedicated itself to bringing us November, Irritable Hedgehog, joined forces with Andy Lee, the astonishing pianist who seems to live within the four hour piece’s structure, waiting for our return visits. Much as Simon Reynell (Another Timbre) and pianist John Tilbury teamed up in 2009 to retrieve from the dust bin of forgotten works Terry Jennings’ (Johnson’s fellow time-bending minimalist) amazing Lost Daylight, we have, nearly 50 years following its creation, November. Seriously, do not give a thought to its duration aforehand – you will return avidly to November keen for its elegant, intuitive math, and Lee’s sensitive, empathic touch. 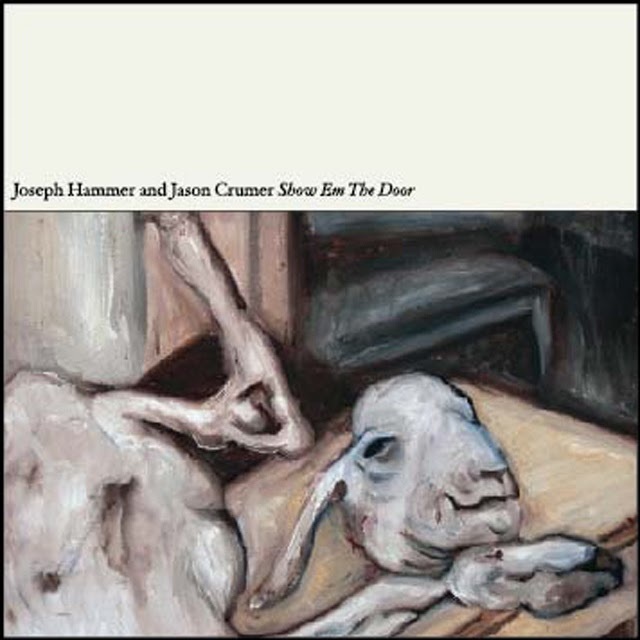 The antipode to all of the above comes strongly recommended as sui generis noise, Jason Crumer and Joseph Hammer’s Show ‘Em The Door, easily among the strangest things I have enjoyed in some time (sits well alongside Gerrit Witmer’s 2013 solo release, Making Real). 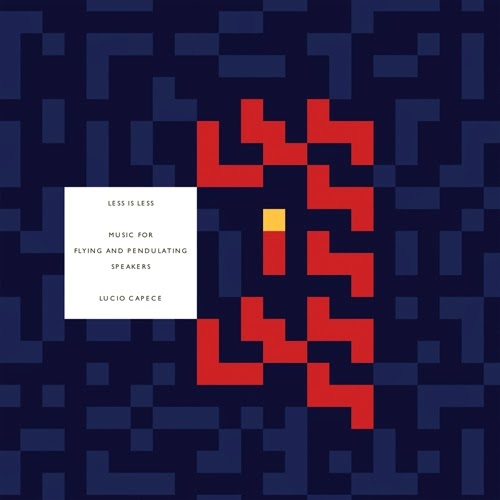 Crumer and Hammer are far from familiar names, even to many experimental music fans, so this one may well have eluded most. I’m not even going to try to describe it. Its hardly a requisite for new music, as its hardly ever achieved, so count it as good fortune that Joe Panzner and the extraordinary percussionist Greg Stuart elevate their duo music from superbly detailed and nuanced noise to a thing of, in some respects, genuine confoundment. For reasons perhaps self-evident to others, but lost on this listener, numerous responses posted on the internet to the duo’s sound and fury have concluded Stuart’s role is somehow ancillary to Panzner’s. 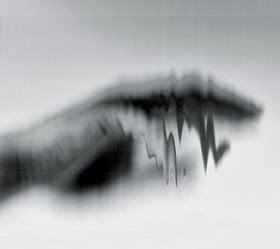 I have given Dystonia Duos my abraded ears in numerous close listens, and have my own, contrary, conclusion – what confounds those listeners is that the pair’s dissection puzzle brings with it a Greg Stuart they couldn’t imagine, and a duo that fits so finely together, discerning its discrete parts is a fool’s errand. A great release. 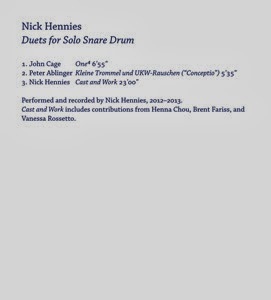 Percussionist Nick Hennies has been indefatigable in 2013, and one result of all that activity has been, along with performances across the U.S.. a clutch of fine releases. The severity and insistence of some of his work may leave many high and dry; I find it generally gripping, and at its best, thrilling. A paladin for the lonesome and lowly triangle, wood block and snare drum, among other instruments seldom privileged as worthy of consideration for solo exploration, Hennies released two strong solo works, as well as a duo with Greg Stuart that will no doubt confound listeners freighted with inapposite expectations as to what that should sound like. A remarkable overtone scientist equally capable of producing sounds of improbable delicacy and of overwhelming intensity, Hennies remains faithful to sound sources relegated to an infrequent role in music. Given what he, like Greg Stuart, has unlocked from these unlikely sources, the effect is revolutionary. Search this site for my regard for musician Lucio Capece, if you are unfamiliar with his body of work. Less Is Less is an amazing release – you can read the programme notes provided by the Intonema imprint for the how of its finely detailed sound spectra, with Capece’s typically sensitive and critical thought about making music, and making environments conducive to each specific piece of music. 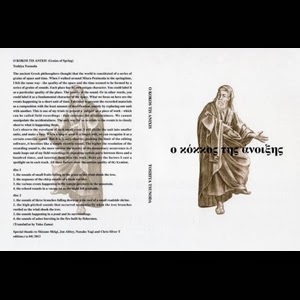 You can also opt to simply play the disc and enjoy how warmly and affectively Capece makes spatiality and acoustic phenomena matter. A beautiful release, among my favorites of the last several years. 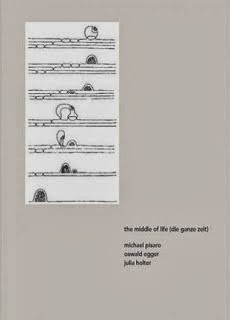 Michael Pisaro’s three releases on Gravity Wave in 2013 (the latest, Closed Categories in Cartesian Worlds, for crotales and sine tones, only arrived last week, more on that at another time), combined with the aforementioned duo with Antoine Beuger, This Place / Is Love, confirm for me that the composer, while maintaining an affinity with the Wandelweiser ethos that has shaped him for several decades, is chiefly guided by whatever musical problems engage him at the present time. This fealty to current concerns/interests over history or legacy, is admirable. 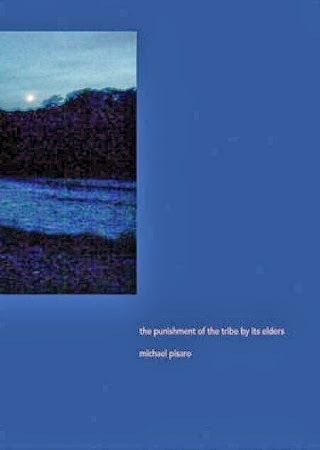 That following it produces works as gripping as The Middle of Life and The Punishment of the Tribe by its Elders, each unsettling and deeply moving in quite divergent ways, is remarkable. 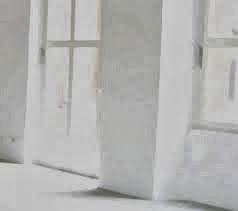 Sarah Hughes was involved with numerous projects in 2012/13 that merit our attention – of particular note were her contributions to a couple of ensembles documented on the Another Timbre label (whose honcho Simon Reynell recorded the tracks heard on Accidents of Matter Or Of Space) , and her fantastic duo release with Kostis Kilymis, The Good Life. 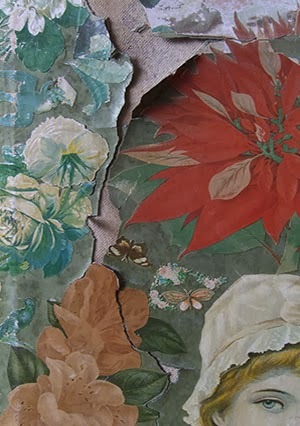 Earlier this year a new imprint, Suppadaneum, produced the lovely Accidents…, a CD-R with a letterpress score and a fine essay by Dominic Lash. The three realizations of Hughes’ 2011 piece (and can never exceed unity) are akin in personnel and execution to what you’ll hear in the quintet’s contributions to the stunning Wandelweiser und so eiter box set of 2012. 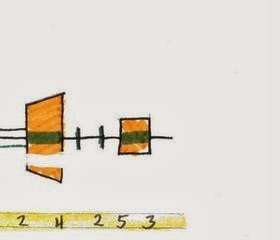 This shouldn’t suggest stasis or stagnation in the least – what Hughes is exploring via scores with fixed time brackets and sustained single-tones lies beyond the page. 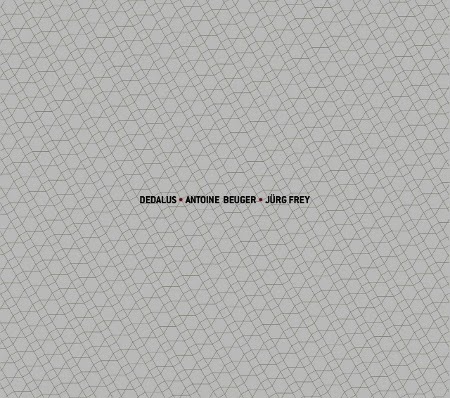 Hughes has happily dived fearlessly into those expanding, overlapping waters of current experimental music -composed/improvised, noise/tonal, precise/chancy, et al. Her energy and brio are evident, here and in The Good Life. Some patterns obtain, in every sphere, large and micro-small. 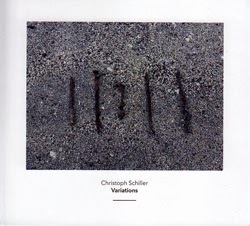 For my annual works that will slip away largely unheralded even in this firmament, I offer Christoph Schiller’s Variations, a canon in seven parts for the seldom-heard spinet, piano and amplified stuff. Initially I heard only the rigor of the piece – at some point I heard the flow and the play on memory that seems to be a byproduct of much of the music coming from the Another Timbre label. 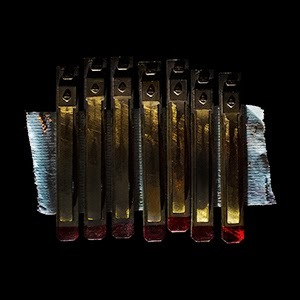 If I hadn’t already taken the this is sui generis stuff, don’t ask me to try and describe it tack with the Crumer/Hammer release, I’d sign off with it here. Suffice it to say Sinter appears here as it is indelible in at least two essential ways – first, more than most releases of even somewhat similar ilk, you cannot listen to the duo’s process without an intense, slightly discomfiting sense of voyeurism; I am not sure why that is, maybe something in the way they draw you toward the mystery of the very small sounds and interactions you are hearing. As strange as it is, Sinter is immediately and intensely intimate, almost implicating the listener. Secondly, and related to the first quality, Kamerman and Guthrie create a very specific environment around these small, largely inchoate sounds. 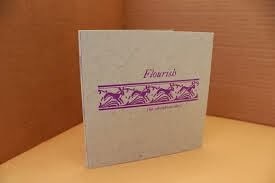 It is a well-ventilated, spacious sounding work, so the intimacy of it isn’t quite a claustrophobic one. 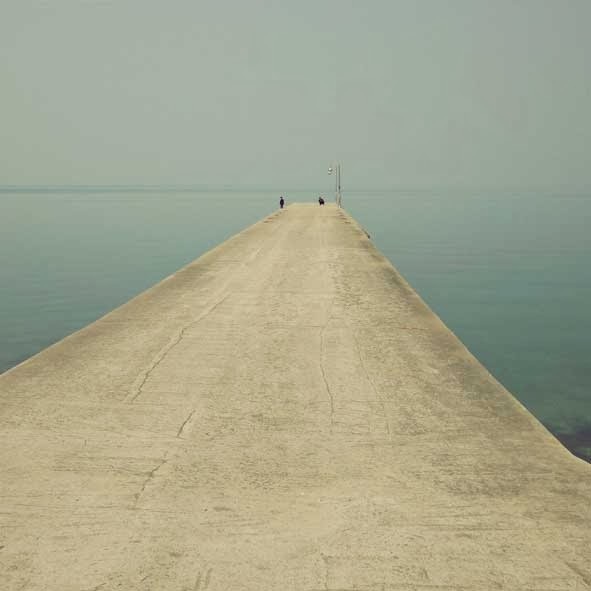 Toshiya Tsunoda has done little wrong to my ears, seeming to have an impeccable sense of what to release that serves what is released strongly. This one is a hue and cry from the amazing vibration studies he has produced for many years. The subject is field recordings themselves, and Tsunoda treats the subject with great skill and humor. His titles for the sections are suggestive of the areas of sonics he slices, dices and loops The effect ranges from so nuanced as to confuse the matter, to so overt as to approximate similarly plangent loops heard by Choi Joonyong and Park Seungjun. Always acutely attuned to the timbres of our overwrought world, Tsunoda, like Cage, approaches much of what we defend against with a microphone and an invitation. This entry was posted in music writing on November 30, 2013 by jessewgoin.